The original Methodist Ladies College/Annesley College Old Scholars’ Association began in 1905 as the MLC Guild. It was a way for former pupils of the school to meet regularly and keep friendships alive. The early meeting consisted of music and literary evenings which included essay-writing for discussion and an occasional reading of Shakespeare and other distinguished writers. A notable history of the Association has been detailed by historian Daphne Gum. Entitled ‘A Rich Tapestry of Lives’ it celebrates our Old Scholars’ Association at it’s 90th birthday and available through the school. The on-site Patchell Historical Centre, located in the Patchell Library, provides a wealth of information about the College and its heritage. The Patchell Library is open between 10am to 3pm on Tuesdays during each term. 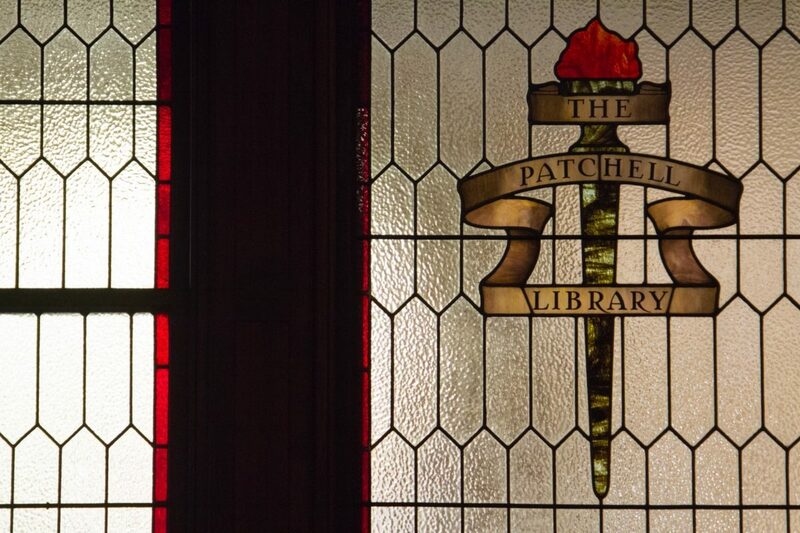 There is an open invitation for all Old Scholars and members of the community to visit the Patchell Library and view the historical collection within. Today, the Association organises a wide range of events catering for all ages, with a key annual focus being Old Scholars’ Week. You are welcome to contact the Old Scholars’ Association anytime through Mrs Chris Lopez, OSA Liaison Officer.